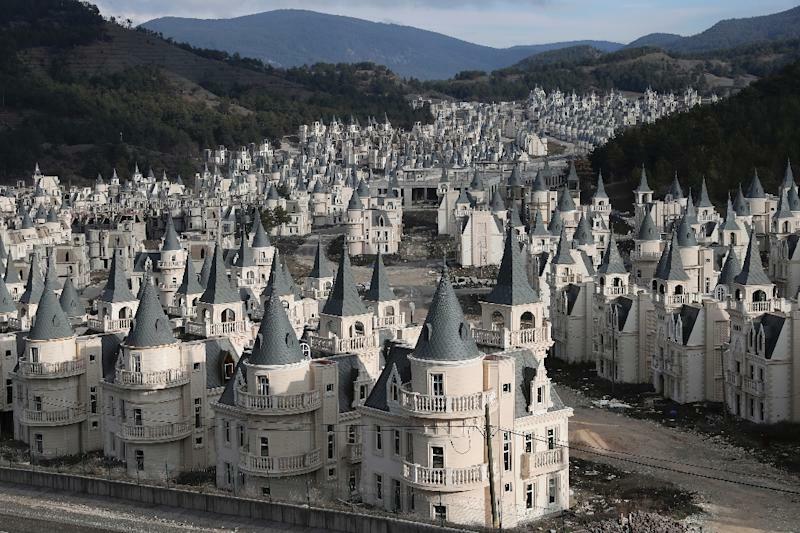 Mudurnu (Turkey) (AFP) - Deep in a provincial region of northwestern Turkey, it looks like a mirage -- hundreds of luxury houses built in neat rows, their pointed towers somewhere between French chateau and Disney castle. 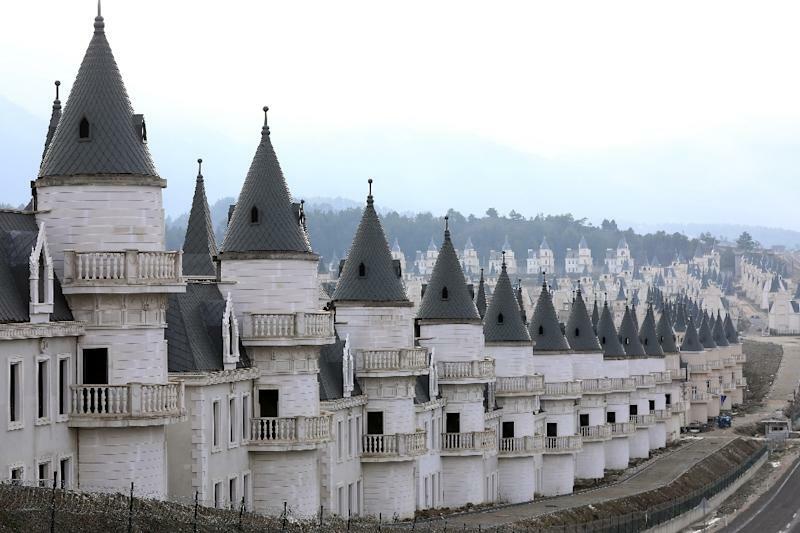 The villas close to the town centre of Mudurnu in the Bolu region are intended to resemble European architecture and are part of the Sarot Group's Burj Al Babas project. 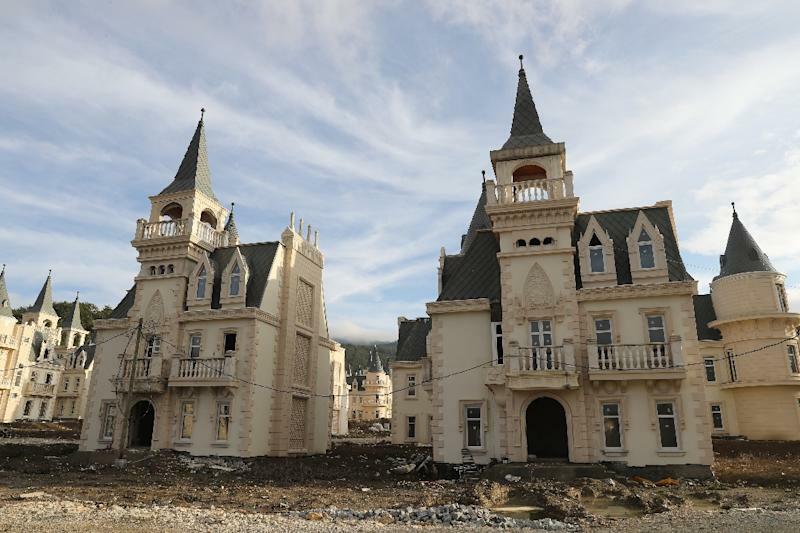 However, Kerim Alain Bertrand, who previously headed up a firm that provided and analysed data on Turkey's real estate market, said recently he was more optimistic, partly due to the country’s growing population.